Super Smash Bros. is coming to Switch, Nintendo has announced. It’s due out sometime this year. 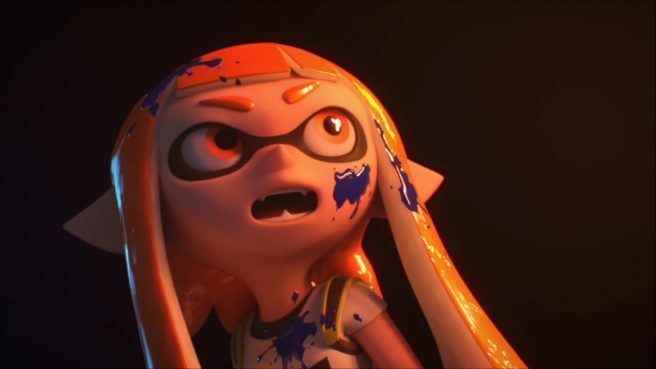 Inklings from Splatoon will be included.